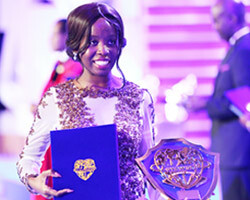 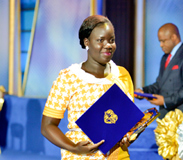 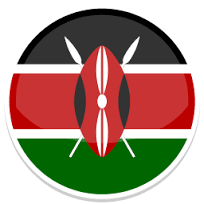 The recipients of the awards were a select number of young and inspiring youth leaders who had performed remarkably in championing initiatives for better future for youths in the continent. 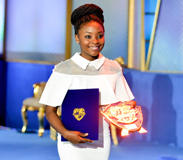 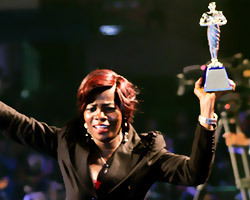 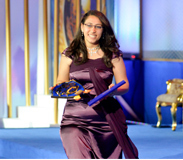 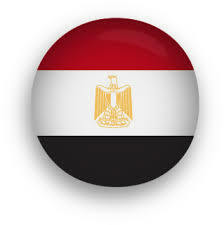 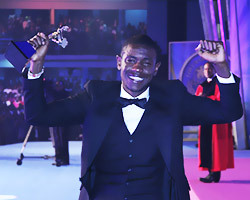 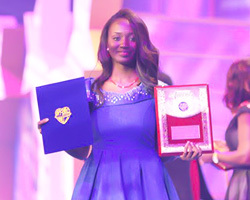 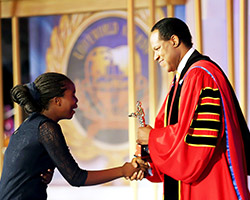 Each one was gloriously awarded by the esteemed President of the Believers’ Loveworld nation, Rev. 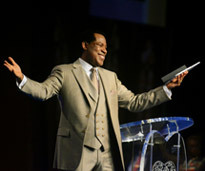 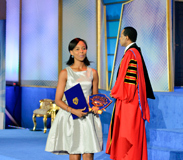 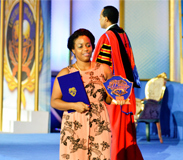 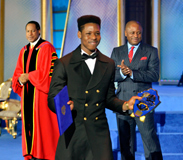 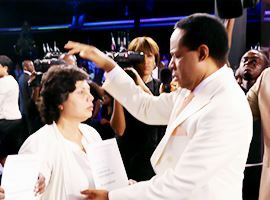 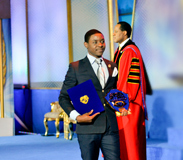 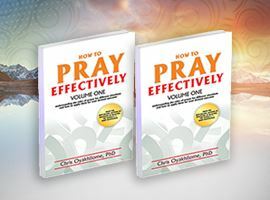 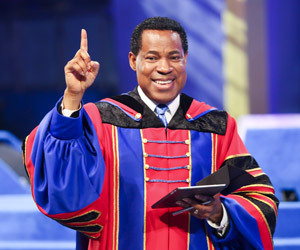 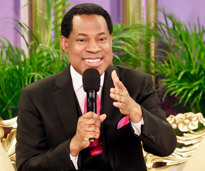 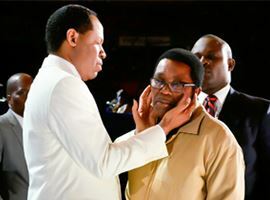 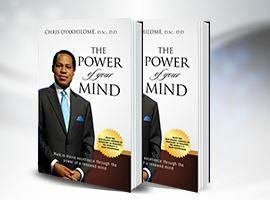 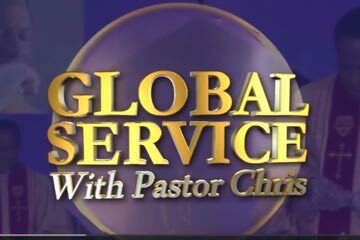 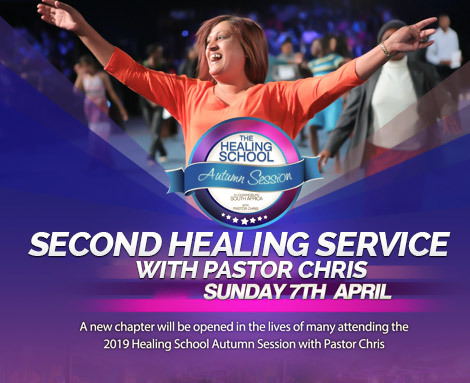 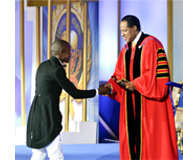 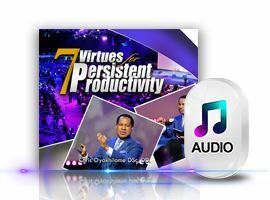 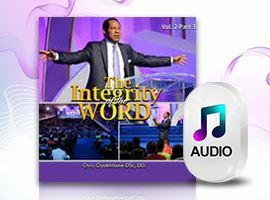 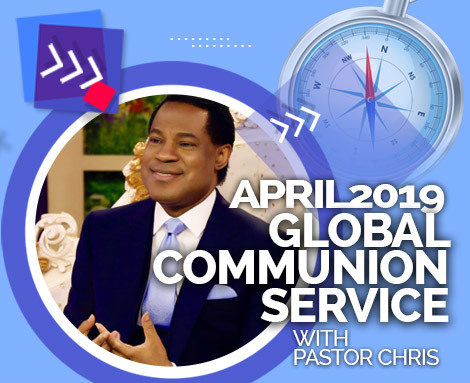 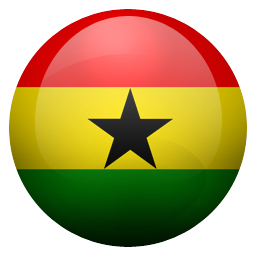 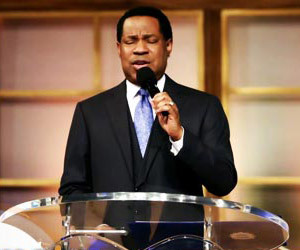 Dr. Chris Oyakhilome DSc, D.D. 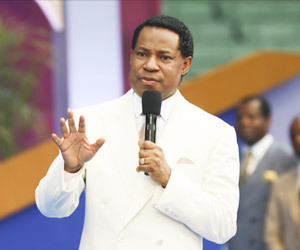 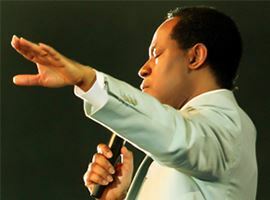 Daysman Oyakhilome Woghiren is responsible for the conceptualization and production of over 50 Christian music videos and animations. 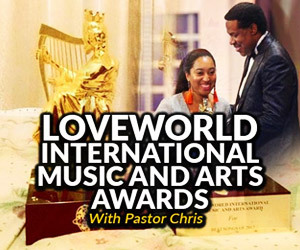 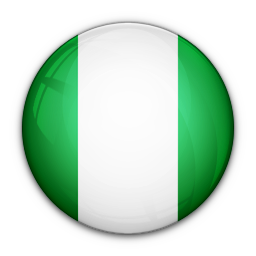 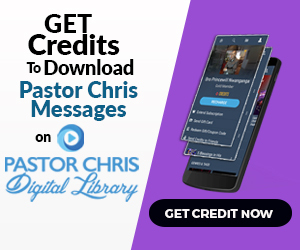 Worthy of note is the fact that one of his videos was the first Christian video to receive airplay on Trace Urban International TV Station. 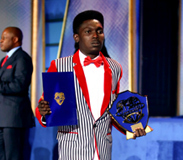 Daysman is a three-time winner of the American Academy of Animations Award. 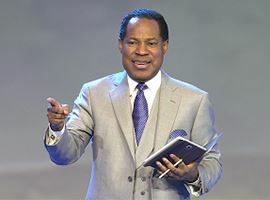 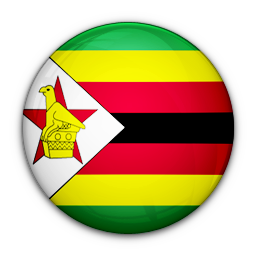 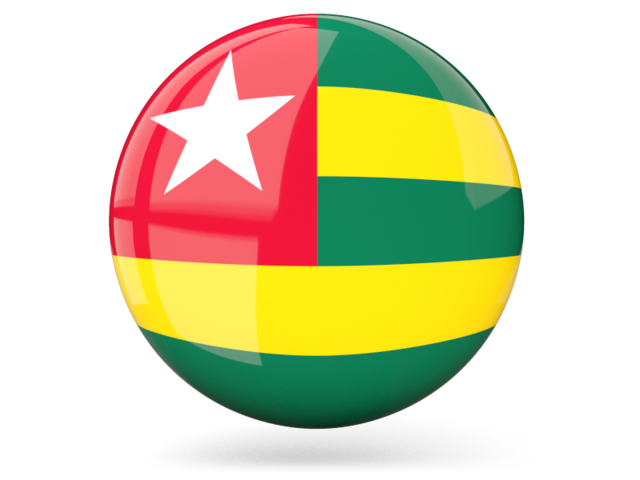 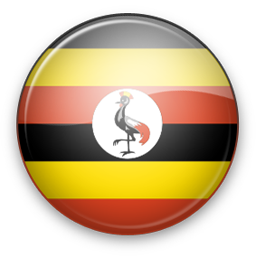 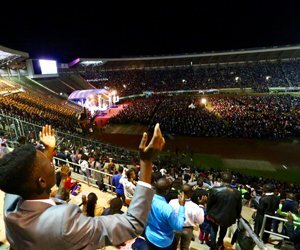 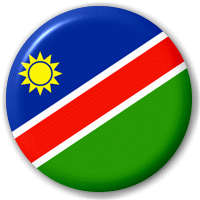 Pacome Messan pioneered a teens church which has grown to over 200 members, organizing several outreaches to student of both primary and high schools which has impacted over a thousand youths. 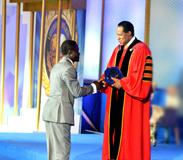 He also serves as the French translator in his local church and translates Christian materials into French.